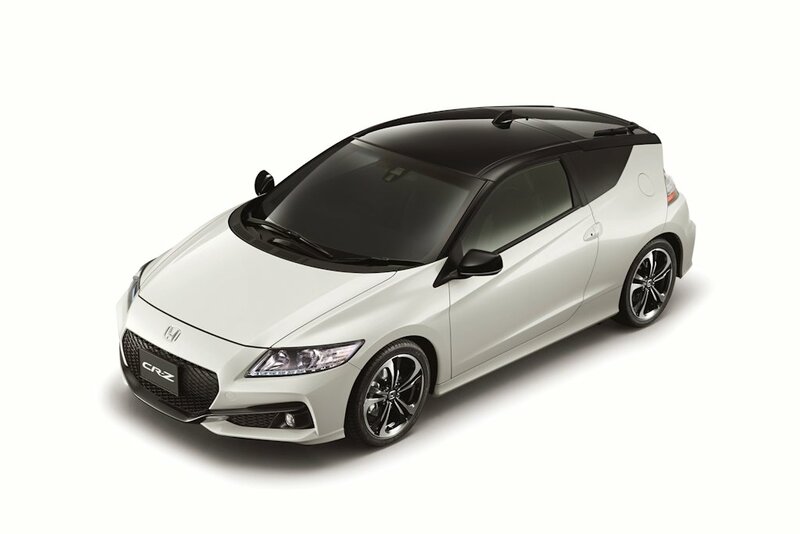 After being previewed at their year-end media thanksgiving party, Honda Cars Philippines has announced the official availability of the 2016 CR-Z Sports Hybrid. 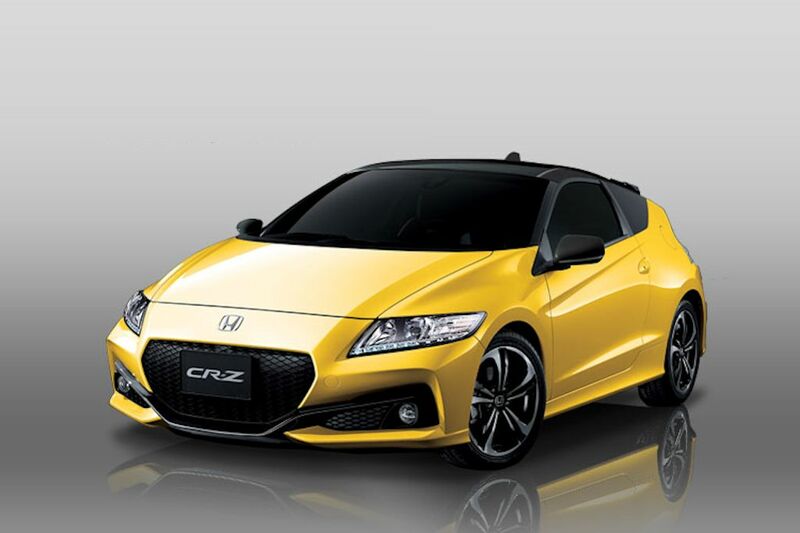 The best-selling hybrid in the country, the 2016 CR-Z now features a simplified line-up with only one model variant and two transmission choices available. The 2016 CR-Z Hybrid Navi (as the 2016 is now officially called) retails for P 1,440,000 for the 6-speed manual model and P 1,530,000 for the CVT model with paddle shifters. Selected models: Helios Yellow, Milano Red, and Premium White Pearl are also available in a special two-tone finish with black painted roof, door mirrors, and spoiler. This commands a premium of P 30,000. 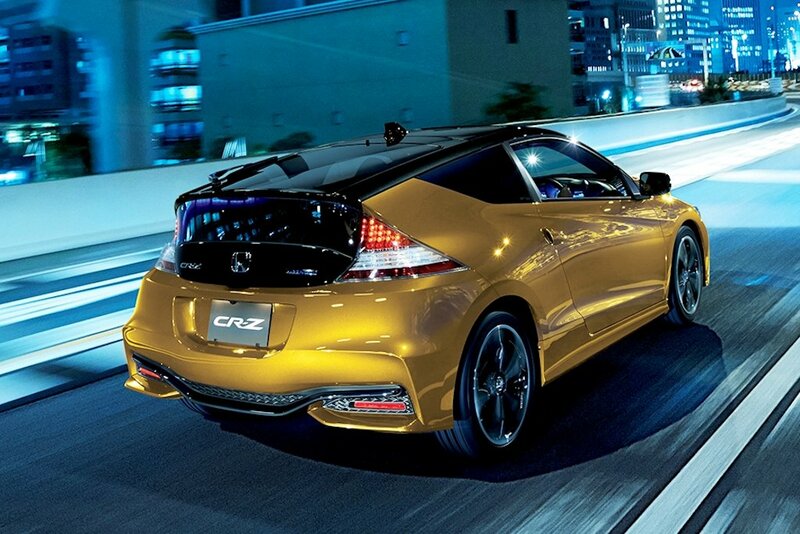 Carrying over the same 1.5-liter 4-cylinder engine mated to Honda’s Integrated Motor Assist or IMA technology, the 2016 CR-Z features a widened rear track as well as Active Noise Control and/or Active Sound Control depending on which mode is selected on the Three-Mode Drive System. Outside, the 2016 model is differentiated by its new 8-point polygon grille, blade-like diffuser, projector-type HID headlights, LED daytime running lights, and newly designed 17-inch alloy wheels. Inside, it gets a black and orange combination interior with a 7-inch Touch Screen Display Audio with built-in navigation. A new push-button start/stop system and Electric Parking Brake (EPB) complete the changes. The 2016 CR-Z Sports Hybrid Navi is now available at all Honda dealerships nationwide. "Sports", but still slower than most of the turbo diesel SUVs, mid-sized sedans and other sports cars you can buy for 1.5M. Hahahaha. kailan po kaya yung 2016 civic sir? This one is so ugly. Get a Forte Koup instead of this immature drugged ricer look. My Miata ND smoked the 2015 one. lol! it's a hybrid, compare it with another hybrid not with full time fuel driven cars you idiots!!! Did you know that the highly praised new 1.5L turbo engine of the new civic is non-vtec? Having a vtec engine is not the basis of a good engine. Stupid.